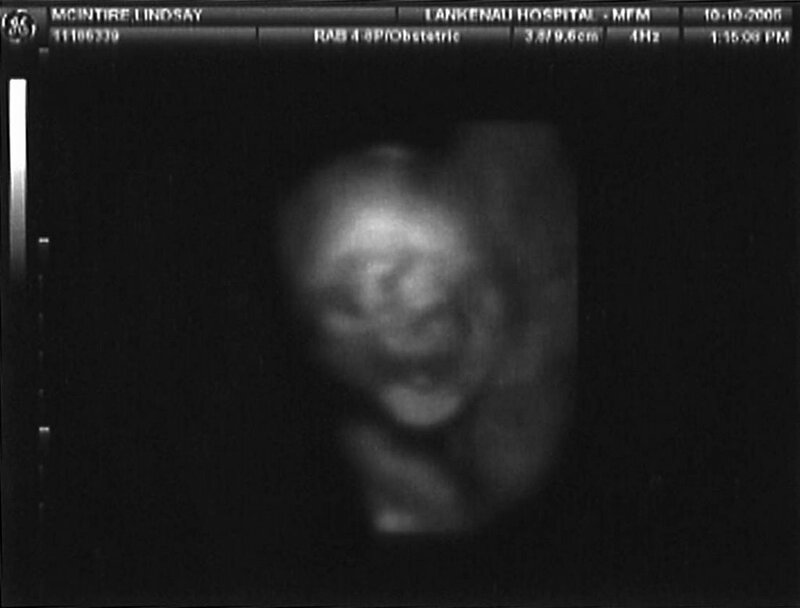 i cannot wait to see what you look like.... you have your daddy's smile already. what kind of personality are you going to have... will you be an athlete or an artist or a musician, or have a combination of everything. whatever you are like and whatever you become, we will love you.